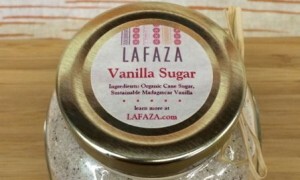 LAFAZA Vanilla Products are wonderfully delicious! 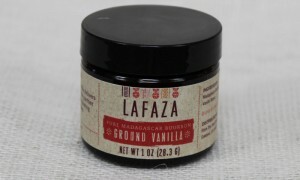 The vanilla flavor in each end every product is exquisitely wonderful. Have you ever tasted a desert that someone else made and wondered why it tastes so much better than something similar that you've made. Most recipes are pretty similar but since I've really gotten into baking I've discovered that the quality of ingredients are just as important as the ingredients. 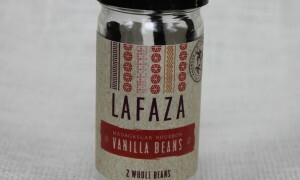 LAFAZA Vanilla Products make the difference and give anything you make that star quality making it a hit with everyone who tastes it. Their products are top quality and it's a quality that you can see, taste and smell. The vanilla smell is absolutely amazing and the taste is heavenly. 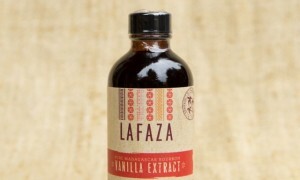 I highly recommend LAFAZA Vanilla Products for all your holiday baking this season! Click HERE to learn more about LAFAZA! Follow LAFAZA on social media!